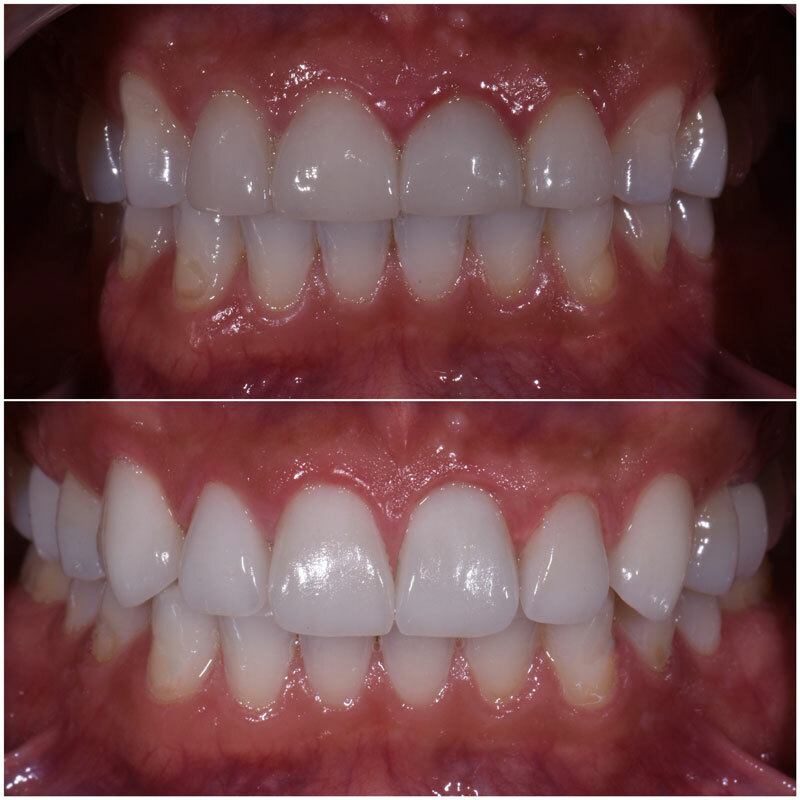 Treatment of Porcelain Veneers and Crowns were used in this case to replace existing work that was done incorerctly by another doctor. 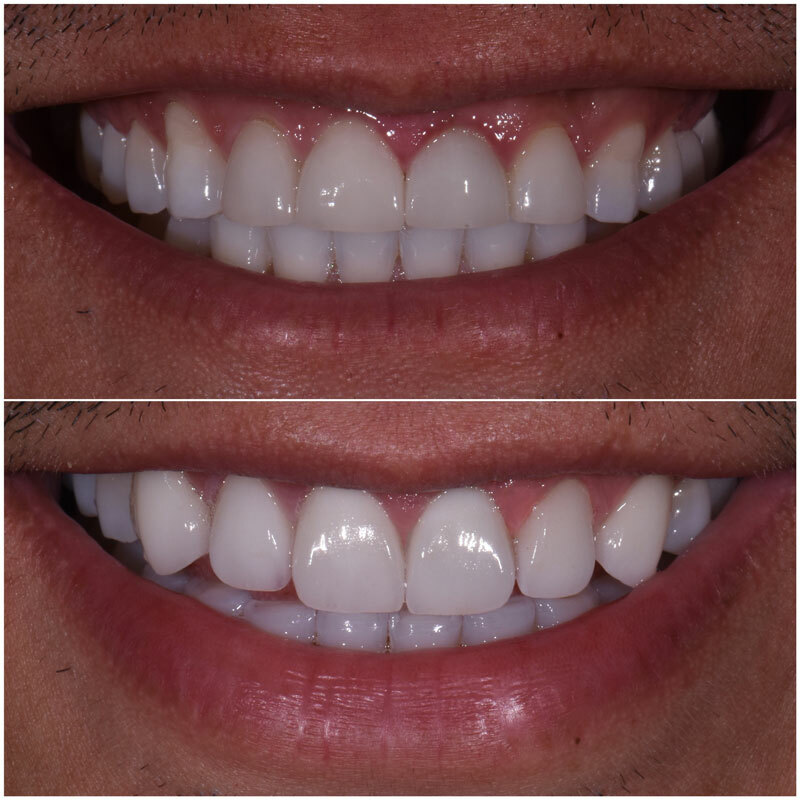 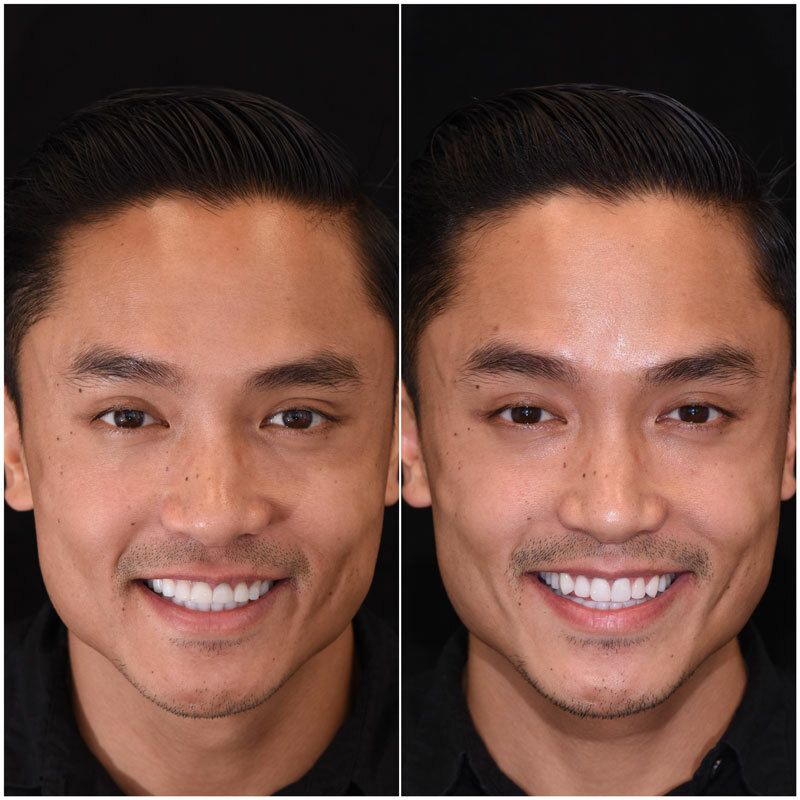 Dull and lifeless crowns were replaced with new custom made lifelike and natural crowns by Dr. Ghiam. 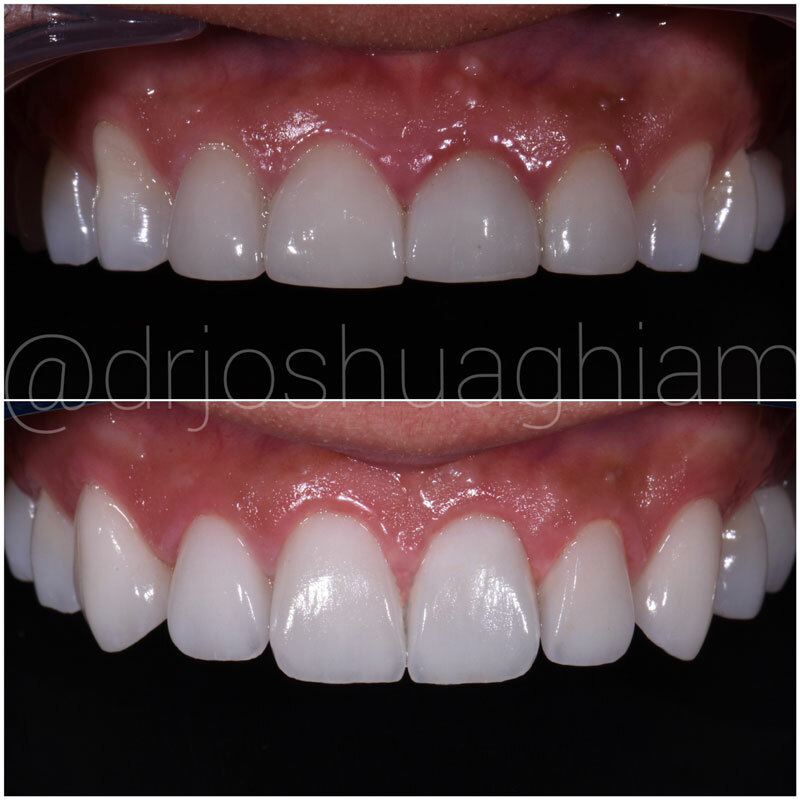 The irritation of the gum tissue due to poorly fitting restorations was corrected in addition to the severe wear due to grinding was also corrected.